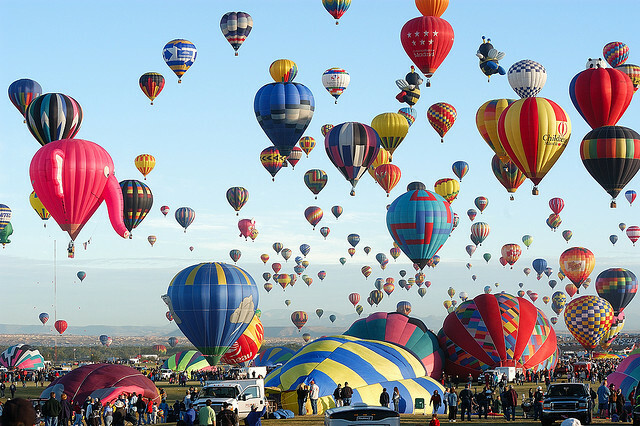 American is dishing cheap deals to/from Albuquerque, El Paso and Tucson. Support us by using our Priceline link to book with dates found on ITA Matrix Search. Make sure you select “More Options” and enter “American” on the Airline textbox. 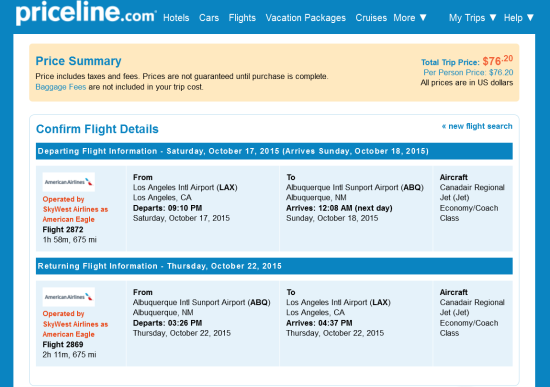 2 Responses to "American – $76: Los Angeles – Albuquerque / El Paso / Tucson (and vice versa). Roundtrip, including all Taxes"
Fare GONE…$185-195 R/T is the cheapest coming up on ITA and your priceline link.